Card games have an interesting history and they have evolved over the centuries. 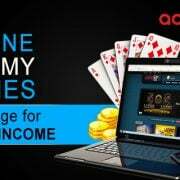 People have been playing the game in different formats over centuries .. 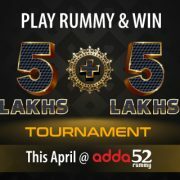 Double Dhamaka For Online Rummy Players at Adda52 Rummy The popular belief is that people do not change their morning coffee brand and newspaper. Likewise, ..